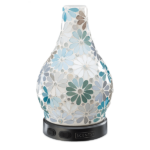 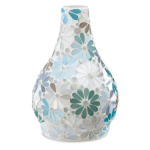 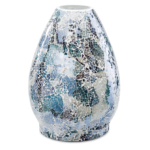 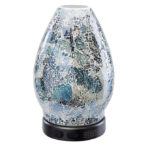 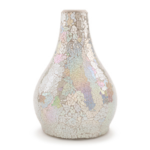 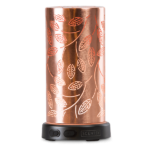 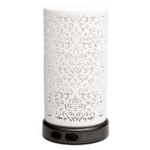 Lift your spirit and enliven your space with a Scentsy Diffuser, now available in nine beautiful designs. 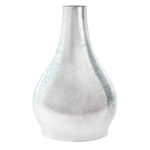 A fragrant mist takes flight, fulfilling an elegant, multi-sensory experience that instantly transports your senses and restores your soul. 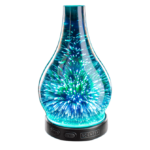 Bring your sensory experience to life. 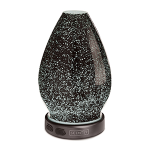 Explore 16 LED lighting effects in a spectrum of colors. 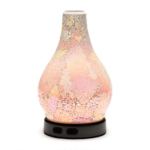 Add water and your favorite all-natural Scentsy Essential Oils, choose your lighting and mist settings and wake up your senses — with a lifetime guarantee! 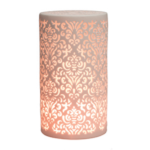 Our Scentsy Diffuser Shades are interchangeable, so purchase the whole diffuser with the base, or if you already have a diffuser but would like to change out the shade, just select the single shade to purchase. 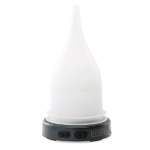 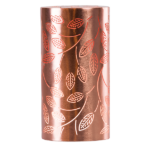 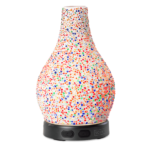 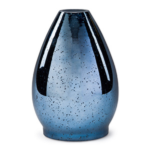 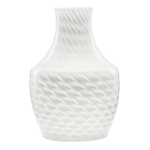 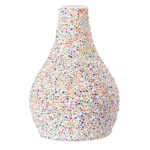 You can also purchase a Scentsy Diffuser Replacement Base.